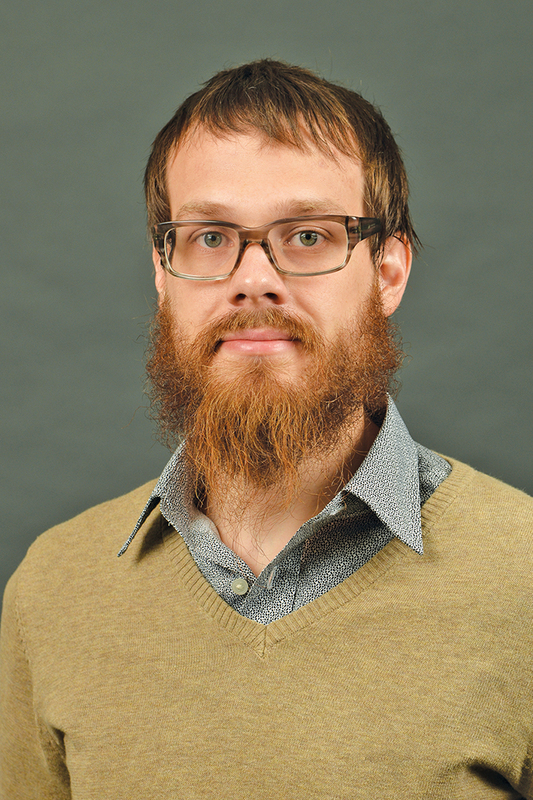 Dr. Andrew Hennlich is an assistant professor of art at Western Michigan University's Gwen Frostic School of Art where he teaches art history. He specializes in contemporary visual culture, theory and criticism. Hennlich teaches modern and contemporary art, visual culture, and theory and criticism, including courses such as history of film, theories of vision, art since 1945, theories and methods of art history, and history of western art renaissance to the present. Hennlich’s research examines the relationships between memory and history in contemporary art, exploring these concepts in contemporary South African visual culture, issues of globalization, decolonization and post-War Germany. He is completing a monograph, (un)Fixing the Eye: William Kentridge and the Optics of Witness, based off of his Ph.D. thesis, received in Art History and Visual Studies at the University of Manchester in 2011. Hennlich is also curating a touring exhibition, After the Thrill is Gone: Fashion, Politics and Culture in Contemporary South African Art, for the Richmond Center for Visual Art at Western Michigan University to open in 2016. The exhibition uses sartorial production to understand the historical and ideological functions of ‘newness’ in post-apartheid South Africa. Hennlich writes widely on contemporary art, including chapters in Film, History Public Memory (Palgrave MacMillan, 2015), Making Futures (Plymouth College of Art, 2014), German Colonialism Revisited: African, Asian and Oceanic Experiences (University of Michigan Press, 2013) and journal articles in Image & text, esse, rubric, etc. Hennlich also completed a number of catalog essays for artists Daniel Halter, Julia Rosa Clark, Pierre Fouché, Never Lopez, and KIT Collective and Robert Saucier. In 2013 Hennlich co-edited a special issue of parallax on the concept of stupidity with Paul Clinton.